The Aquabot Pool Rover is a Robotic Above Ground Swimming Pool Cleaner. The Pool Rover VACUUMS A 24′ ROUND FLAT OR DISHED OUT ABOVE GROUND POOL IN 1 HOUR OR LESS! This fully automatic, computerized robotic cleaner has its own drive motor and filtration system. Simply plug it in, drop it into your pool, and off it goes. The Pool Rover vacuum is pre-programmed to clean ALL of your pool spotlessly clean. Works on flat or dished out above-ground pools: round, oval or rectangle. Since the Pool Rover Robotic Swimming Pool Cleaner has its own filtration system, it will remove algae and bacteria as well as dirt, debris and sand. A completely safe 24-volt motor that is incredibly fast, but costs pennies a day to operate, powers the unit. The unit comes complete with filter bag, 40′ of floating cord, and power supply. Put this computer-controlled robot to work in your pool and enjoy a spotless pool all season. 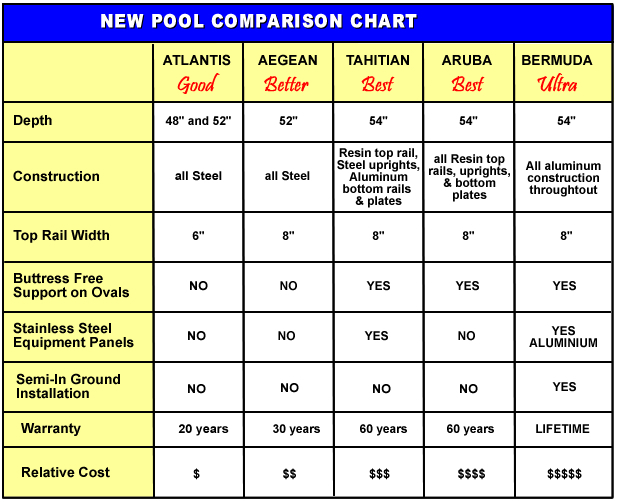 http://www.megapoolandspa.com has the cheapest swimming pool supplies on the internet!!! The Dirt Devil Above Ground Swimming Pool Cleaner VACUUMS ALL TYPES OF ABOVE-GROUND POOLS REGARDLESS OF SIZE OR SHAPE. *Ideal for 24′ Round pools. This top-of-the-line automatic pool vacuum will scrub your pool spotlessly clean. Dirt Devil will quickly clean any above-ground pool regardless of size or shape, including dished out bottoms. The Dirt Devil pool vac is a suction side pool cleaner. The unit easily hooks up to your pool’s pump and filtration system to get its remarkable cleaning power. Dirt Devil picks up everything in its wake including dirt, pebbles, leaves, and bugs. The secret to this amazing cleaner is that Dirt Devil has applied its state-of-the-art engineering and designed a pool cleaner with only one moving part. There are no wheels to jam, gears to break, or loud diaphragms to replace. The result is a trouble-free pool cleaner that is very reliable and cleans like mad. Dirt Devil quickly installs on any existing pool and comes complete with the head and 32-1/2 feet of hose. Put the strongest name in vacuuming to work in your above-ground pool this season with Dirt Devil. At http://www.megapoolandspa.com, we sell a complete line of cheap swimming pool cleaners.